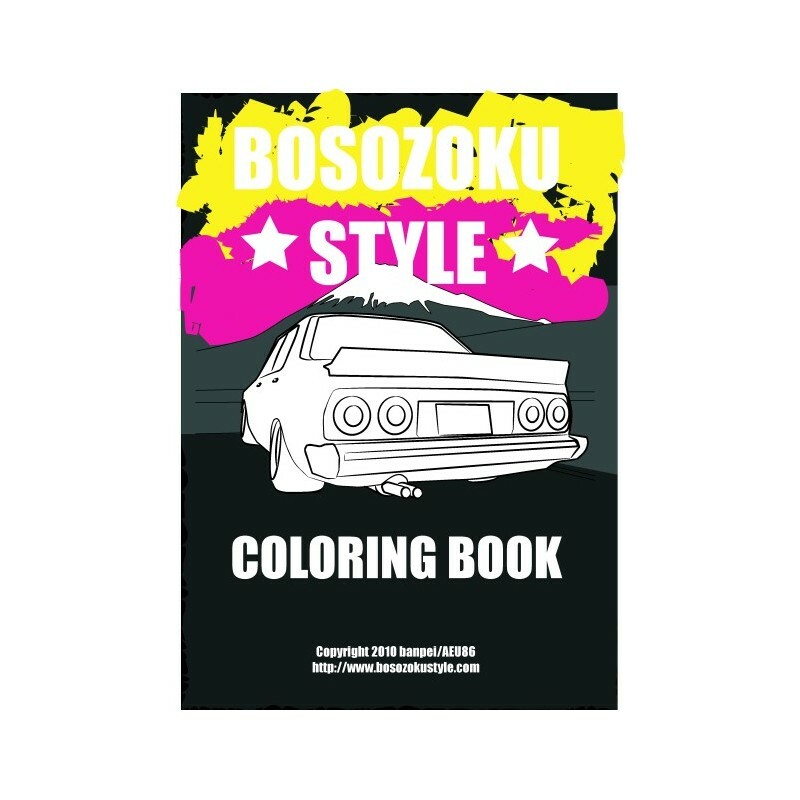 This coloringbook is the third edtion of the Bosozoku Style coloring book. 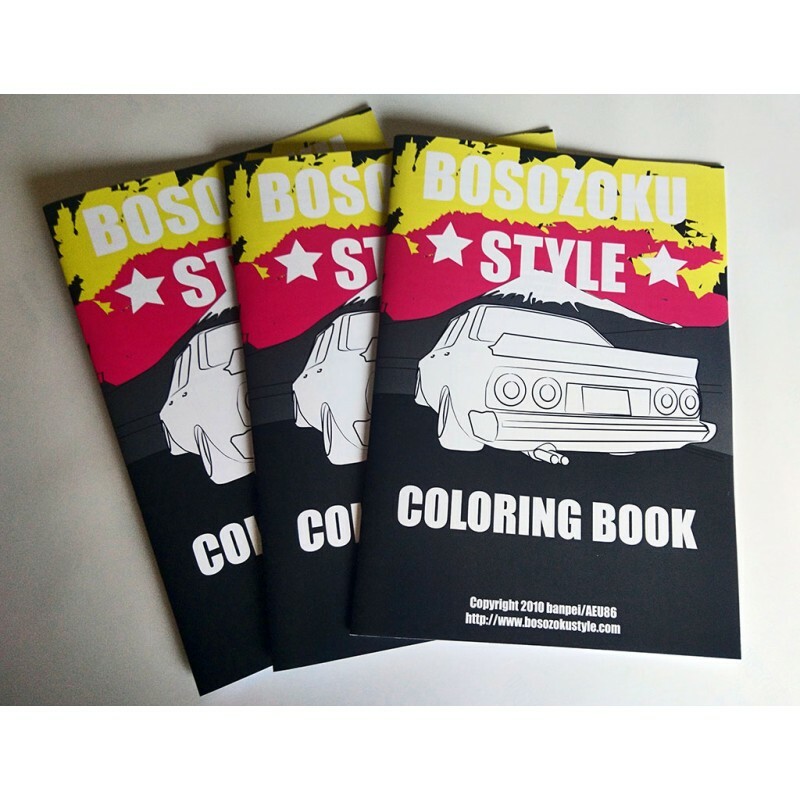 The second edition was sold out for over a year now and due to popular demand a more luxurious third edition has been printed. Zokusha Interior Nissan Bluebird 910 . 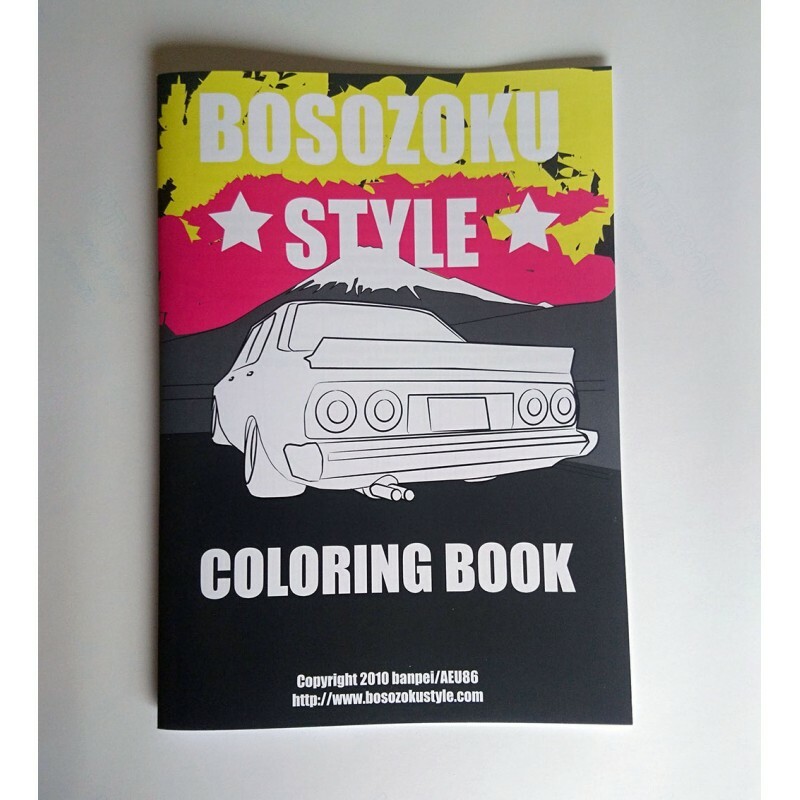 This means guaranteed hours of fun coloring all these pages in!